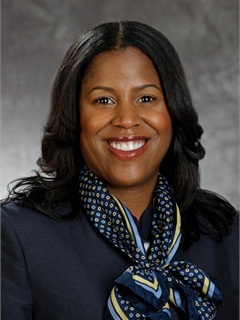 NEW YORK — Chase named Thasunda Brown Duckett as the new CEO of Chase Auto Finance, part of Chase’s Consumer & Community Banking division. Duckett previously served as national retail sales executive for Chase’s Mortgage Banking division. She succeeds Marc Sheinbaum, who has asked to pursue other opportunities. Duckett’s new role also includes oversight of Chase’s Student Lending business. Prior to serving in her role in mortgage banking, Duckett led Mortgage’s East Region sales team for three years. She previously served as channel executive of bank branch integration and director of affordable lending and emerging markets. She joined Chase from Fannie Mae in 2004.